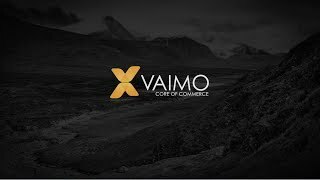 Founded in 2008, Vaimo is the global leader in delivering award-winning digital storefronts, omni-channel solutions and mobile apps. 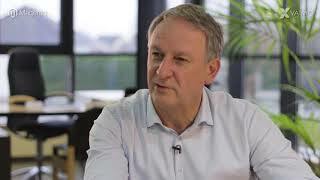 Our only focus is to deliver digital commerce success to our B2B and B2C clients. With 20 offices across the world and over 400 employees, we provide an international presence that allows us cultivate close, long-term relationships with our clients. Magento has recognised our leadership by selecting us as Commercial Partner of the Year in EMEA region in 2017, Omnichannel Partner of the Year in 2016 and EMEA Partner of the Year in 2015. With a focus on driving digital innovation our services cover the full-spectrum of your eCommerce needs ranging from strategy and consulting services, design, development, optimisation, cloud services, security services, order management solutions, product information management solutions to all the way to wherever merchants eCommerce initiatives reach. Vaimo has been one hundred percent dedicated and focused on Magento since day one. This approach ensures that brands, merchants and manufacturers work with a company that strives to be the best with one of the world’s leading Commerce platforms. Nothing excites us more than to help our clients to ensure that their online stores are competitive in all aspects of performance, functionality and content. Having partnered up with both inRiver and Akeneo around Product Information Management, we can provide merchants with the best PIM solution depending on their needs, preferences and budget - whether it’s the open source Akeneo platform or inRiver Marketing Cloud enterprise platform. Get a quick overview of some of the work we have delivered to our clients globally, services we provide and the value we bring to B2B and B2C merchants. Vaimo constructed a B2B site that is integrated real-time with their IBM AS400 ERP software and PIM solution by inRiver. The site handles around 350,000 products and entails a customised shipping solution with a shipping calendar to ensure ease of purchase for customers while allowing Lecot’s employees to work more efficiently. Vaimo has helped Jack Daniel's to launch a content-rich, responsive storefront for Jack Daniel's in the UK and in Germany that intricately weaves storytelling and engaging features while showcasing their premium product family. 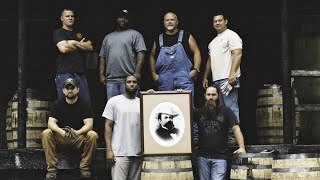 The web shop is supported by the Magento Commerce and the Order Management suite, resulting in a multi-site and multi-brand functionality that will easily allow Brown-Forman to scale and enter new markets. Learn more from this captivating video. 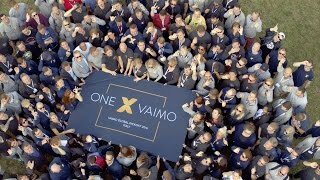 Back then more than 200 Vaimo people from 14 offices in 11 countries gathered in Italy to partake in Vaimo's annual Kick-Off event. We're happy to introduce Robin Carlsson as the new Country Manager in Sweden. Robin has been in the Vaimo family for more than eight years, most recently building Vaimo's presence in the UK. 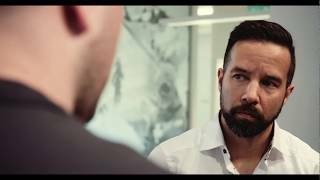 Get to know Robin better; hear his story, why he chooses to stay in Vaimo and of course how he helped our clients compete against Amazon.